The results of our 2019 Ethical Investment Survey are in! Last month we sent out our annual ‘Pro-Ethical’ questionnaire to all of our Pro-Ethical clients. 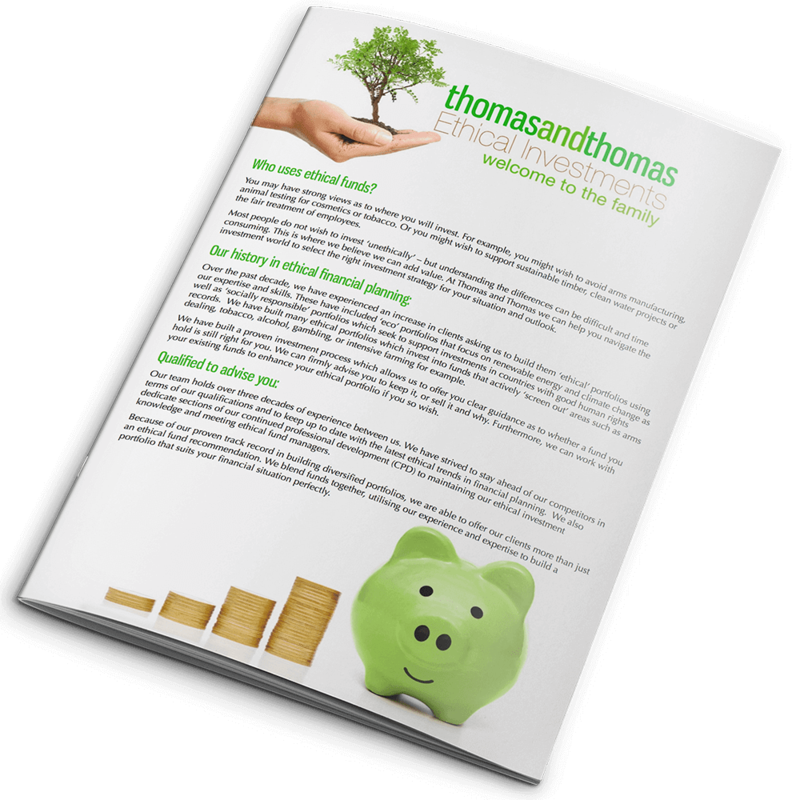 We wanted to know what ‘ethical investment’ looks like collectively to our clients. Once again we used Survey Monkey to create a very simple questionnaire that allowed our clients to select measures of importance from 0-3 for various potential investments. How ‘Good’ is your investment?